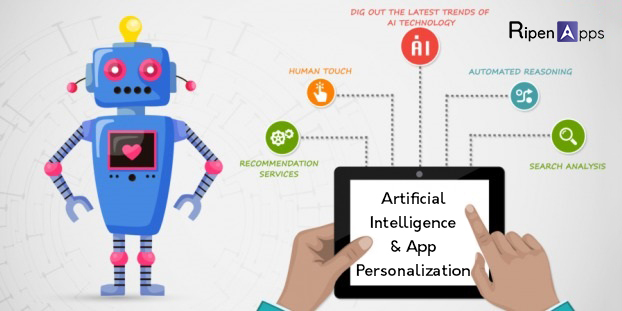 Artificial Intelligence And App Personalisation: How Things Are Changing? © 2017-2018 RipenApps Technologies. All Rights Reserved.